Discover a great opportunity to own new at Element. 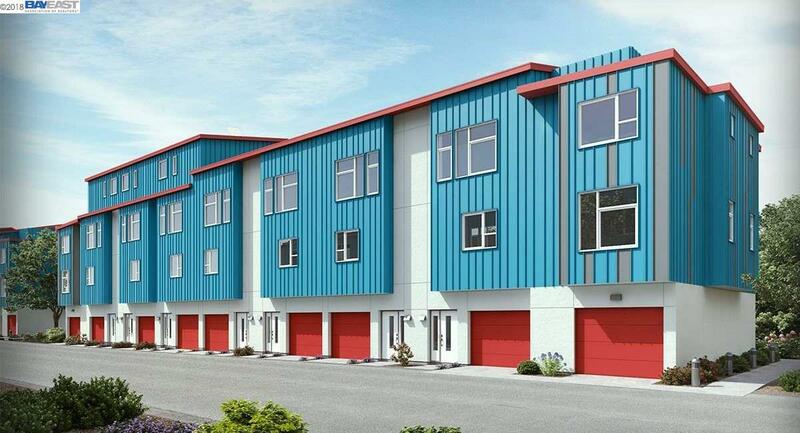 With a fantastic collection of upscale townhomes for sale in Oakland, this new community offers a great location close to both public transit and major freeway access. The builder's signature Everythings Included program includes the following features and upgrades all at no additional cost: stainless steel appliances and granite countertops with full backsplash in the kitchen, Piedrafina countertops and shower-surround in master bath, Smart Products controlled by Amazon Alexa, Honeywell Lyric Round Wi-Fi Thermostat, Lutron Caseta wireless in-wall dimmer, Ring Elite video doorbell, Samsung SmartThings, and much more! Estimated construction completion date is November 2018. Image is artist's concept only. Listing courtesy of Bernadette Troncales Weir of Catalina Realty Investments.